Monsters: they're real, and they want to date us! When a hapless human teenager named Kurusu Kimihito is inducted as a "volunteer" into the government exchange program, his world is turned upside down. 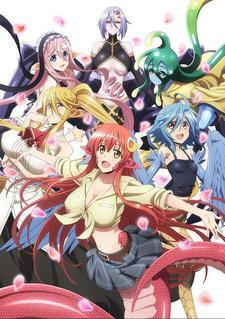 A snake-like lamia named Miia comes to live with him, and it is Kurusu's job to take care of her and make sure she integrates into his everyday life.